We have passed the middle of the year, at least as far a solar elevation in the Northern Hemisphere is concerned. Yesterday, 21st June, was the summer solstice. In Finland and Scandinavia this signals the start of the long summer holidays. 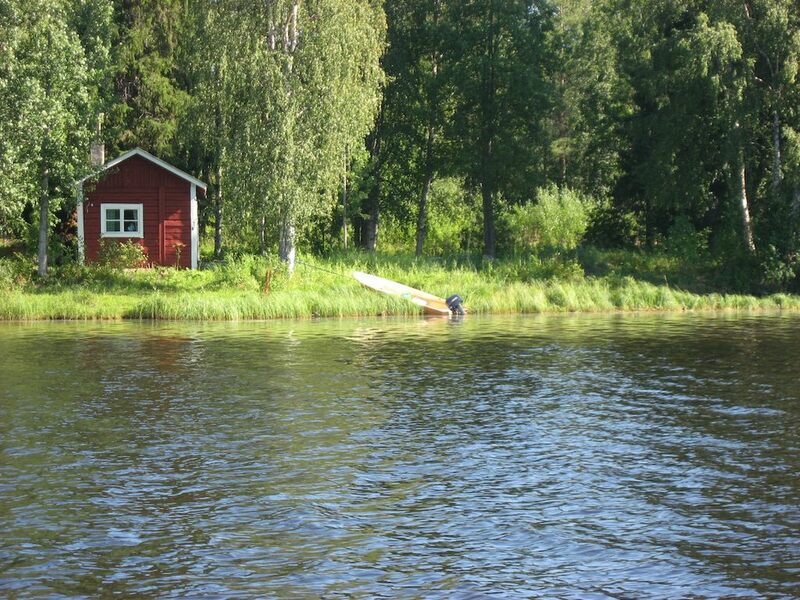 The weekend after the summer solstice is a time during which much of the Nordic countries shuts down to celebrate midsummer, which means that everyone tries to escape to the countryside, preferably somewhere with water, and in Finland a place with a sauna is an absolute must. Thus we take the opportunity to wish you all a wonderful summer and holiday time. The photo above is what a typical summer hide-out might look like. 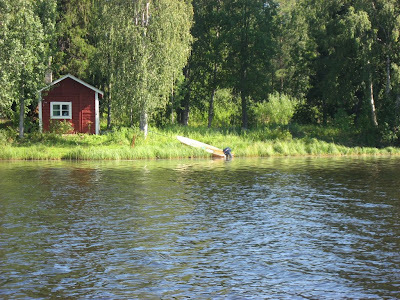 In fact it is the "coastal sauna", or sauna on the shore of the Sodankylä Geophysical Observatory, as seen from the river Kitinen. This building happens to be the oldest in the Tähtelä area, which hosts the Sodankylä EISCAT site: the observatory was destroyed during the war, and when the workers came by boat from the village to rebuilt it, they first built a camp site for themselves with facilities to wash themselves. Thus the first sauna of the observatory was built and is still in operation every summer. Have a nice weekend, and enjoy summer and holidays!